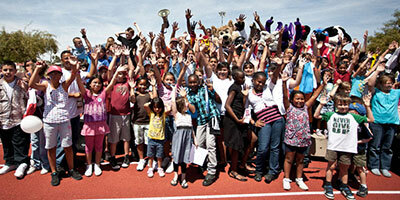 Empowering children and families to lead healthier, happier lives. 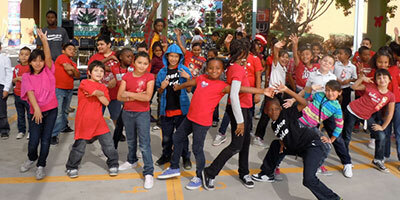 KPNX-TV Channel 12 features 8 segments of the Hip Hop Healthy Heart Program! 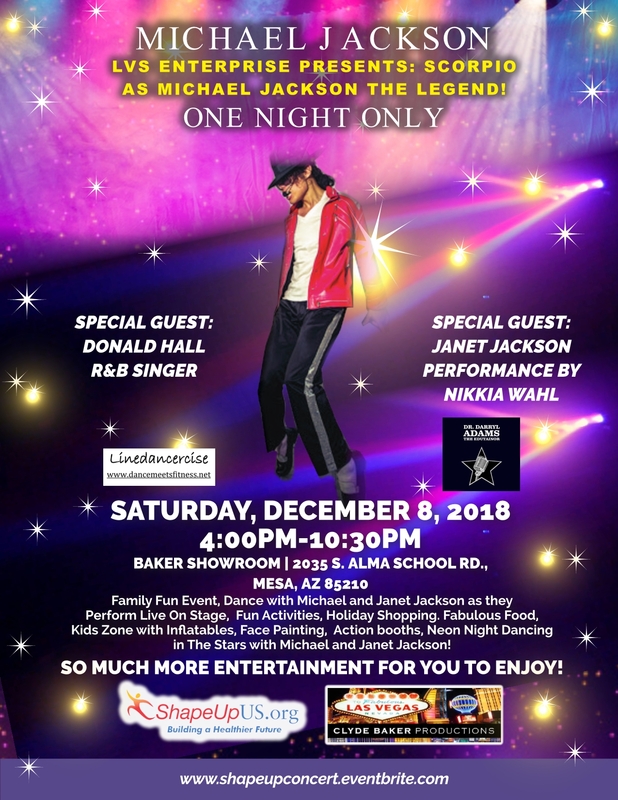 Listen to the Education Talk Radio Pre K-20 with Larry Jacobs! Watch the IMAGINE Video Here! Watch the Totally Fit Radio Video Here! Shape Up US Fundraiser Video Here! Dedicated to building a healthy future for America by providing comprehensive wellness programs that work! 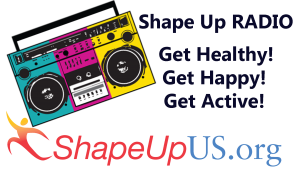 Shape Up US provides teachers, children, parents and communities at large with educational tools to create healthy, lifelong habits to improve their overall wellness. 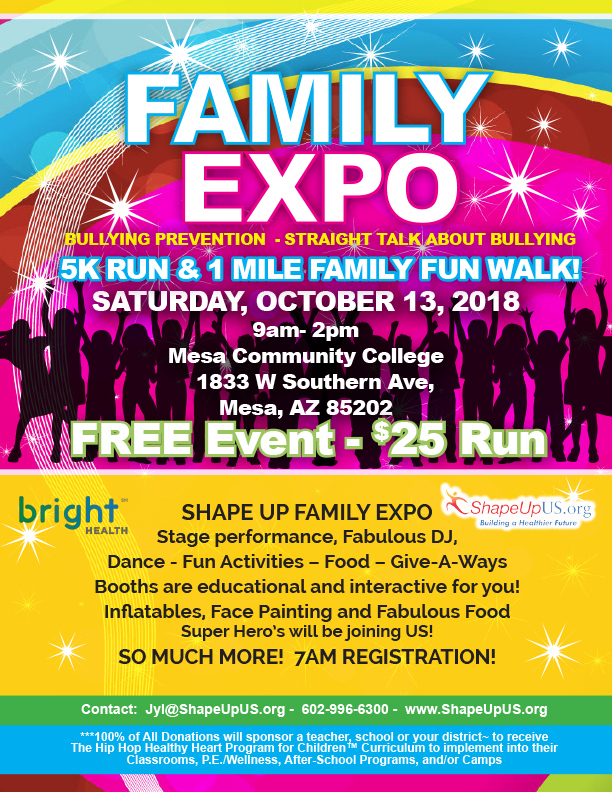 With a focus on cardiovascular health, physical exercise, nutrition, and mental and emotional well-being, we accomplish our mission of building healthy futures for our children through a three-pronged approach of AWARENESS! EDUCATION! ACTION! 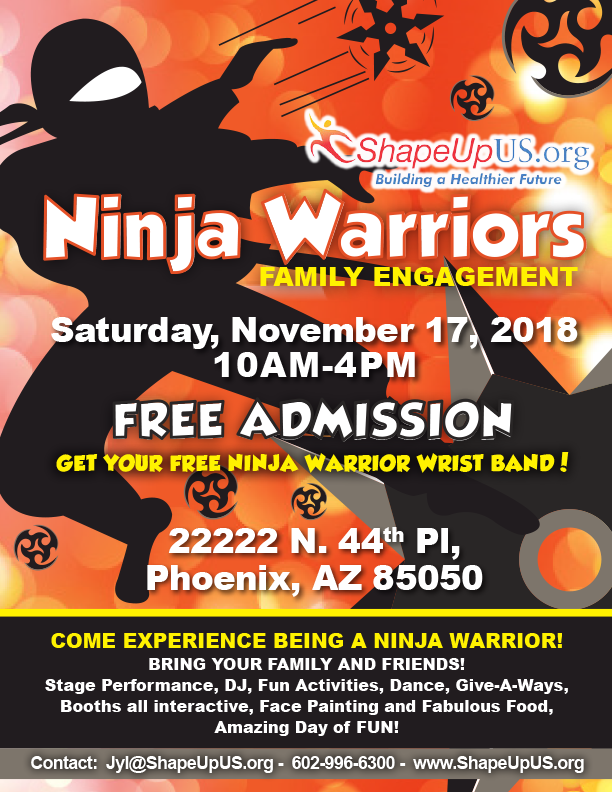 Shape Up US has partnered with Conquer Youth (conqueryouth.com) Conquer Youth™ is the nation’s #1 Youth Ninja Warrior Obstacle Course Family! 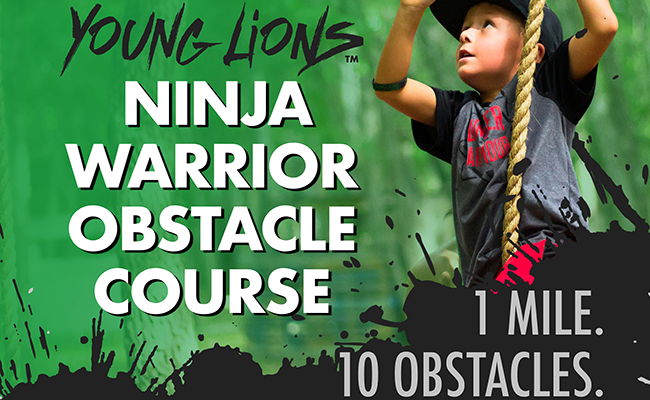 Young Lions OCR™ is our EPIC ninja warrior style obstacle course event for youth ages 5-17. Run, jump, crawl, climb, and swing through our amazingly fun and challenging obstacles. Each course will be around 1.25 miles long and feature 10 signature Conquer Youth™ obstacles.